This is excellently done via maps, which, is not just in the geographical sense but also could be a map of the human body or other objects (think of when you receive a massage and there is a body map that points out all the pressure points). Dictionaries and indexes are faithful to this method. The Bible and war memorials are great examples of arranging information via time. This would then lead on to card-sorting activities and user research. This method can be based on most popular to least popular, biggest to smallest, or heaviest to lightest. Basically, it shows how something connects to another in order of importance or rank. Organisational structures are usually a great example, however, when it comes to site navigation I would steer away from basing it on your company’s organisational structure, as it makes it difficult for users to understand what that would look like and where they could find what they need. 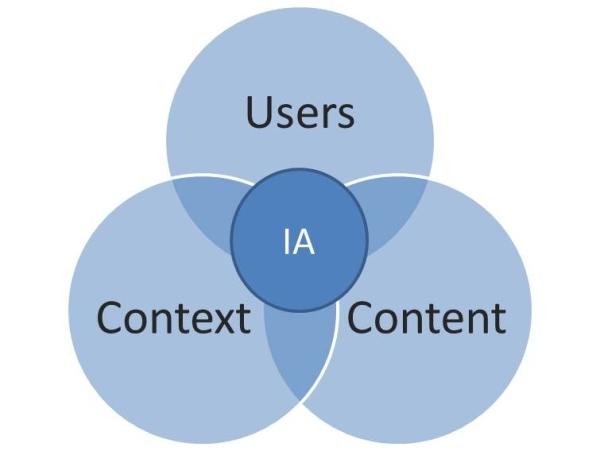 Want to learn more about IA? I would recommend checking out Donna Spencer’s book ‘A Practical Guide to Information Architecture’, it uses real examples from previously worked-on projects and Donna’s knowledge is from first-hand accounts from her years of teaching and practicing Information Architecture.